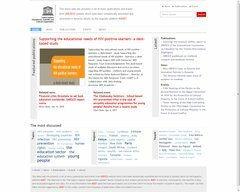 Welcome to ATLAS project website! 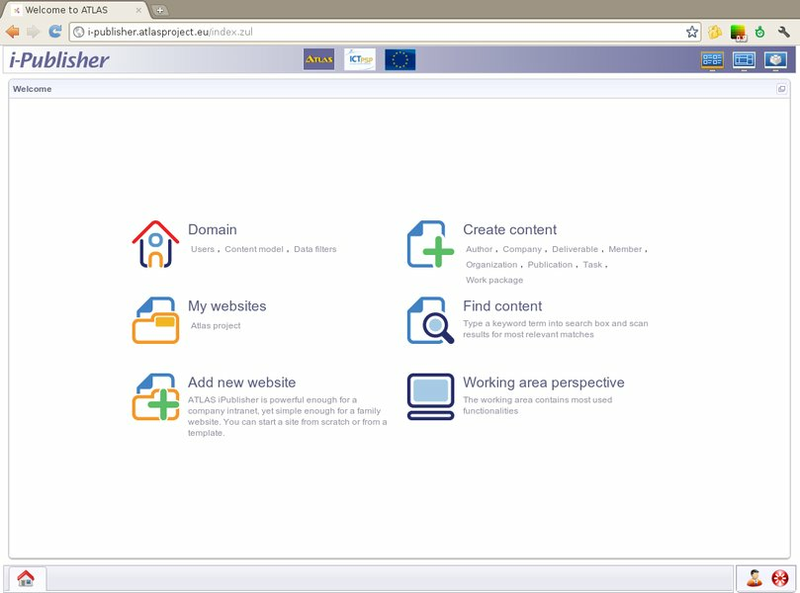 ATLAS (Applied Technology for Language-Aided CMS) is a project funded by the European Commission under the CIP ICT Policy Support Programme. 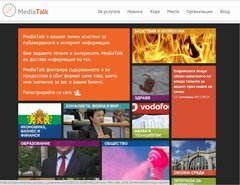 Its main purpose is to facilitate the multilingual Web content development and management, in particular the authoring, versioning and maintenance of multilingual Web sites. The ATLAS consortium was formed on the basis of a strong, collaborative working relationship between the partnering organizations. Tetracom IS, Atlantis Consulting, and the Institute of Technology and Development share years of experience related to supporting the development of innovative ideas in the ICT field. Furthermore, other members of the consortium from Bulgaria, Romania, Croatia, Poland and Germany have worked together on the LT4eL and CLARIN initiatives - DFKI, University of Hamburg, Bulgarian Academy of Sciences, Institute of Computer Science of the Polish Academy of Sciences, Alexandru Ioan Cuza University of Iasi. In addition, DFKI and the University of Hamburg have collaborated for more than thirty years in various fields of research. i‑Publisher is a novel software-as-a-service solution for web content management, which allows both small and large organizations to deploy and manage multilingual web sites without spending time and efforts for installing and maintaining a content management system. 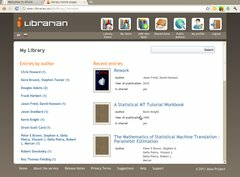 i-Librarian is a web-based content assistant service, which allows users not only to store, organize and publish their personal works but also to locate similar documents in English and Bulgarian and to easily obtain the most essential texts from large collections of unfamiliar documents or search engine results. 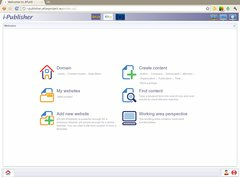 This pilot version will be extend to support German, Greek, Polish and Romanian in the next two years. 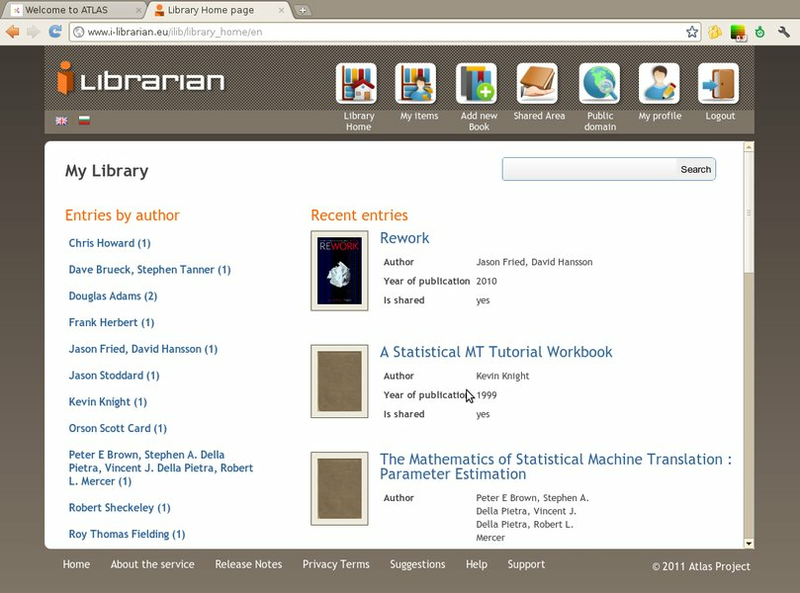 The final version will be ready on 1st of March 2012. 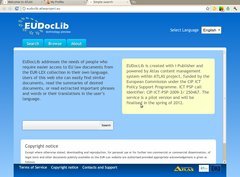 EUDocLib addresses the needs of people who require easier access to EU law documents from the EUR-LEX collection in their own language. 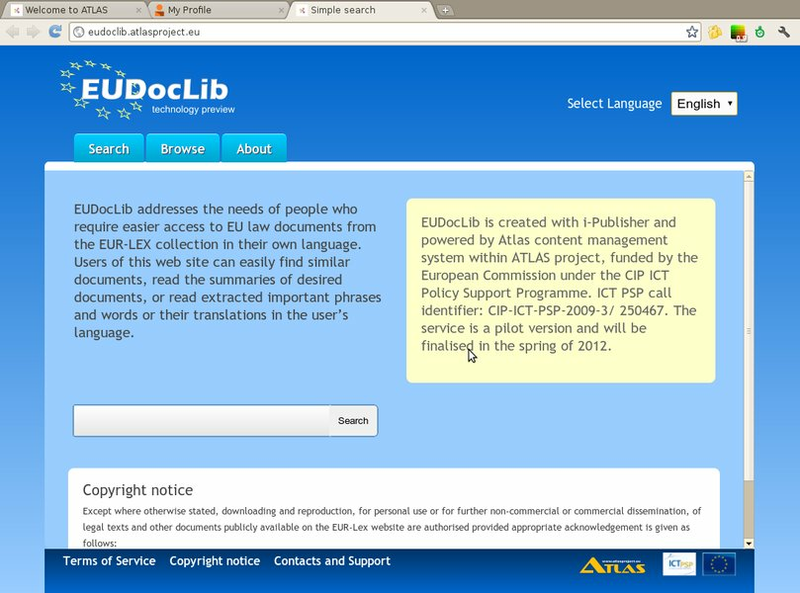 Users of this web site can easily find similar documents, read the summaries of desired documents, or read extracted important phrases and words or their translations in the user’s language. 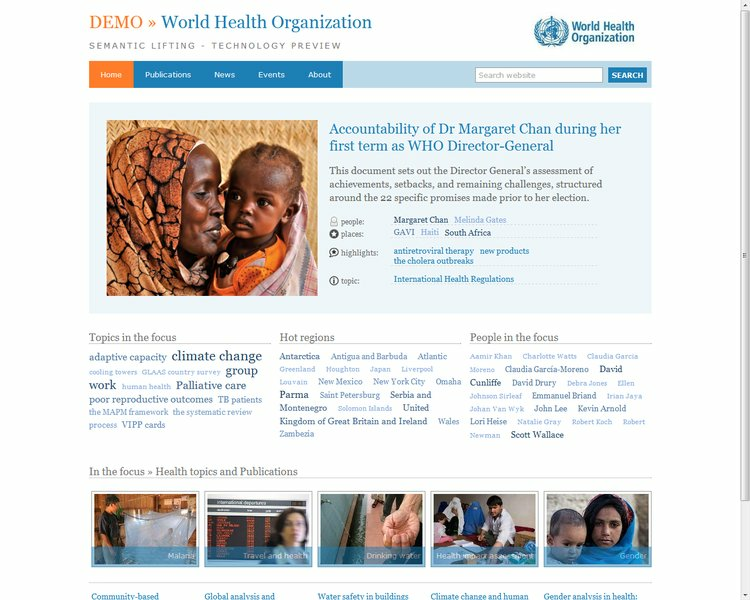 The demo web sites present news, publications, events which have been annotated and structured in dynamic blocks. The selection in the “Hot topics/regions/organisation, people” blocks is based on text analysis performed by ASSET in real time. Consequently, the selection is fluid and recalculated against new data. 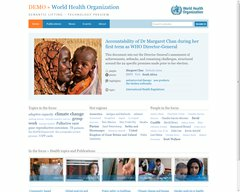 For every information item ASSET spots the main participants and activities which increases the reader's receptive capacity. The reader can then follow the lead suggested by ASSET to find similar content from thousands of publications otherwise hidden from view. 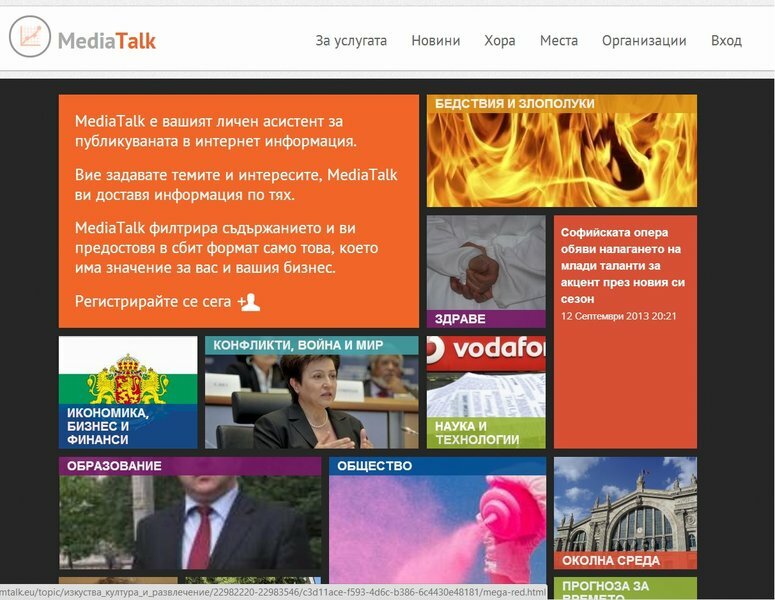 MediaTalk implements an Electronic Press Monitoring Service of the most popular media sources and provides analisys on the emerging topics, events, key actors and locations in the news information flow.